Providing you the best range of man coolers with effective & timely delivery. Our clients can avail Man Cooler basically for wall mounting, pedestal, and tubular type. 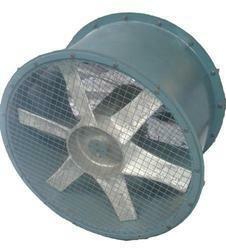 These man coolers provide spot cooling or area ventilation by extracting hot air, dust, smoke, etc, or pumping a flow of fresh air to machinery and personnel. Looking for Man coolers ?